After completion of training, all Learners are required to successfully complete Theory and Practical exams and submit a portfolio of evidence before receiving their final certification. 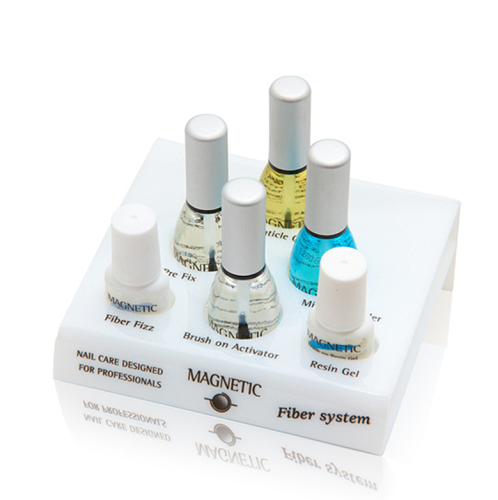 Your Fiber & Silk Training Kit is your Nail Business in a Box. In the picture above you can see an example of the products, tools and Manuals you receive when you start your training. Unlike most of our competitors, we do not give you product samples in your kit. You always get full size professional products in your kit because we believe in supplying our students with more than enough Nail Technology products to complete their training, complete their practical exam and start doing nails on paying customers! Magnetic Training is the market leader, their training is excellent and every part of my training was fun & exciting. I’m so pleased with my training, I was given a lot of attention and all my training was clear & precise, I truly enjoyed every bit of my training. Every one of Magnetic’s Nail Technology modules can be trained in various combinations depending on your goals and your budget. 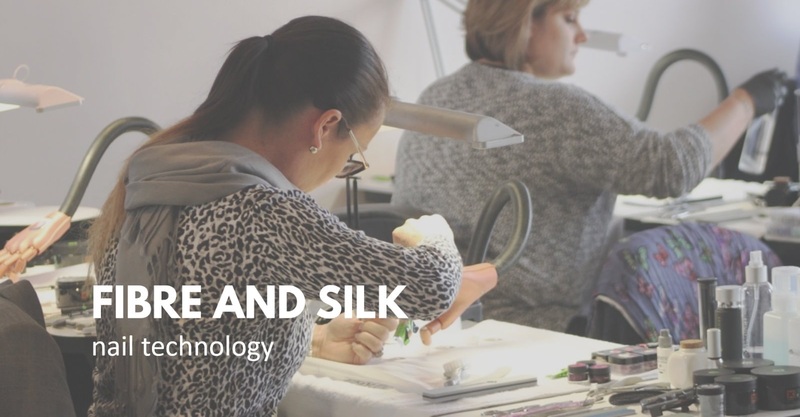 All modules have been carefully constructed to provide you with the right mix of practical skills and knowledge which will enable you to progress in your career as a nail professional. Course Prices: Contact Magnetic for more information about course prices.